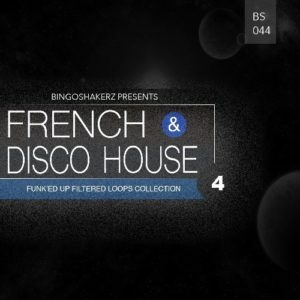 Frenchman CEV’s is back with another installment of French & Disco House! Fourth collection in the series delivers jazzy, groovy and funk’ed sounds for your next studio project. Loaded with filtered and perfectly chopped synth sounds, groovin’ blues and jazz fragments, chunky guitars, romantic sax, dusty piano chords, percussive drums and much more! As an addition extra loops of Bass, Music and Drum Loops has been also added to this pack. 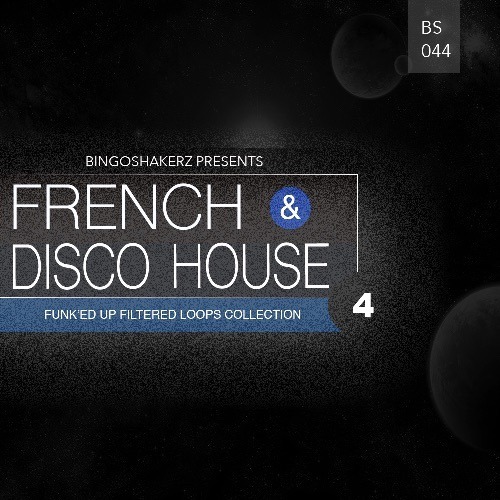 French & Disco House 4 is ready to spark your creativity up!